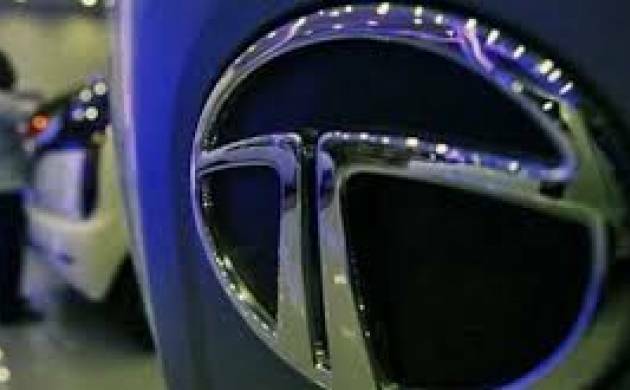 Tata Motors Ltd and tech giant Microsoft India on Thursday announced a strategic technological collaboration to make driving a more personalised experiences for the customers, the companies said in a joint statement. Indian auto giant Tata Motors Ltd and tech giant Microsoft India on Thursday announced a strategic technological collaboration to make driving a more personalised experiences for the customers, the companies said in a joint statement. The first vehicle showcasing the vision of the enhanced driving experiences will be unveiled at the Geneva International Motor show on March 7, they said. "Using IoT (internet of things), AI (artificial intelligence) and machine learning technologies, we will provide vehicle owners in India and across the world a safe, productive and fun driving experience," Anant Maheshwari, President at Microsoft India, said. Tata Motors CEO Guenter Butschek said at a press conference that he saw the tie-up creating new revenue opportunities for the company as car buyers increasingly look for value-added services.